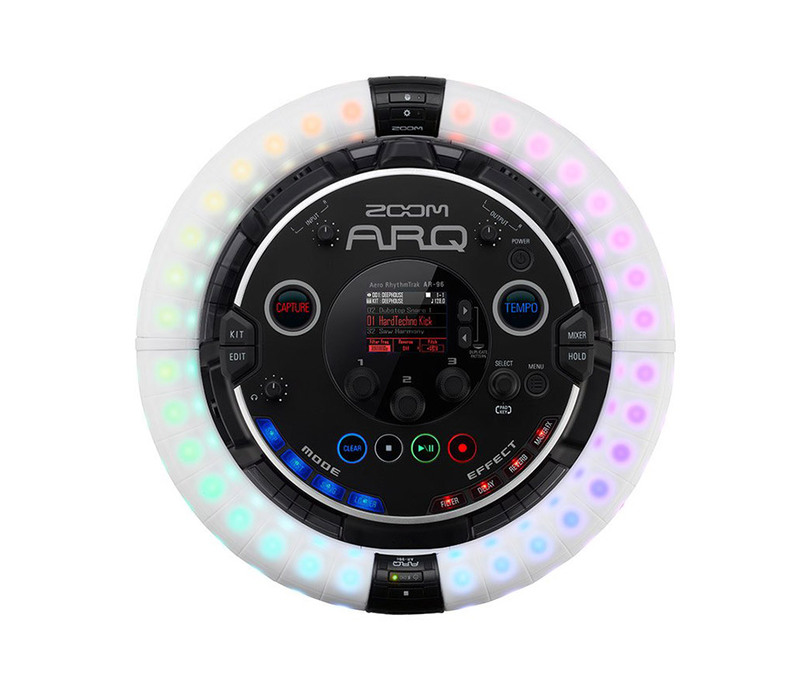 This strange looking gadget isn’t a self-aware vacuum cleaner. 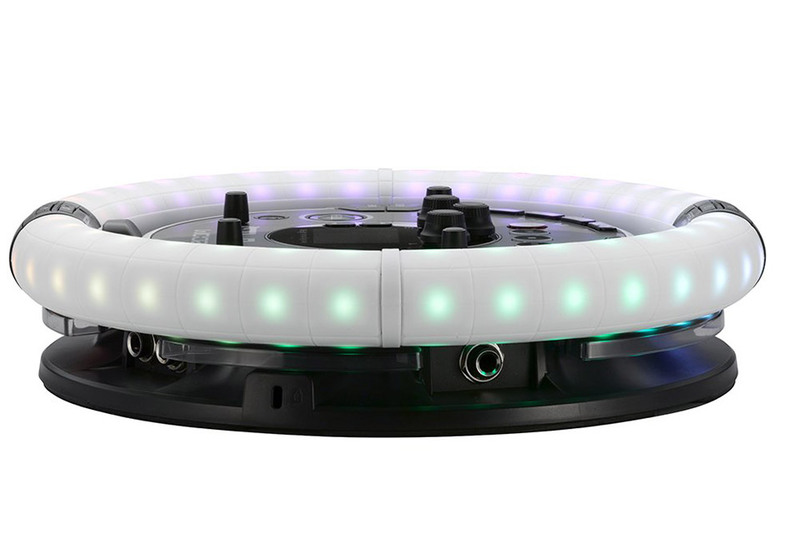 It’s a complete drum machine, sequencer, synthesizer, looper, clip launcher, and wireless MIDI controller in one. 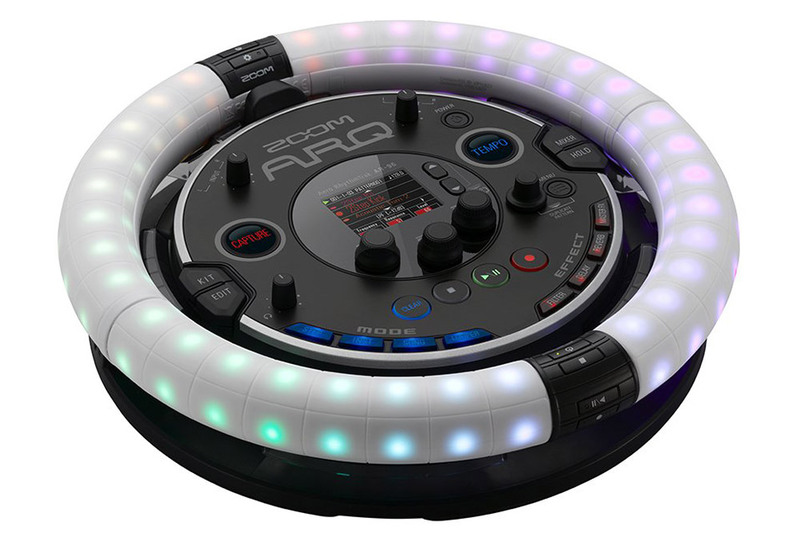 Its packed with hundreds of sounds, and has 96 velocity and pressure-sensitive pads.